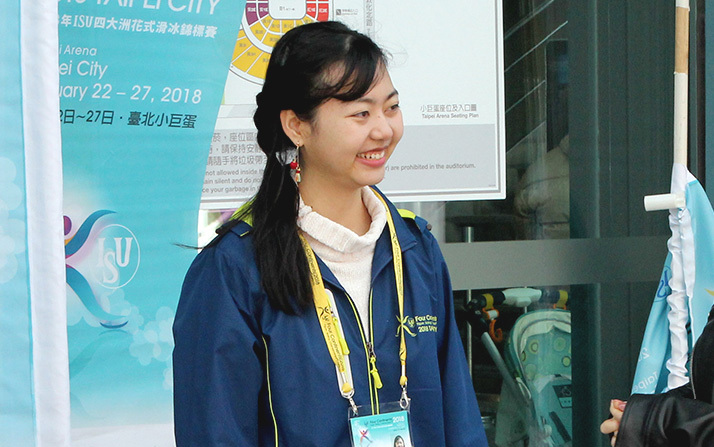 Everyone at ETS is very proud of all the students from Japan and Taiwan who have volunteered at the world-renowned Four Continents Figure Skating Championships. They were selected based on their TOEIC scores for all four English language skills, and did an excellent job in helping visitors from all over the world. As many of the volunteers have mentioned, speaking is very important when communicating in English and they are not afraid of making mistakes because they learn from them. Also, we believe the volunteers realized that when talking with others, it is important to know the audience, listen carefully, understand the request, and respond appropriately. The communication skills they have acquired are essential under any circumstances, including the business world. We hope they will continue to use the TOEIC Speaking and Writing tests for practice, and continue to improve their English communication skills. We also hope everyone will have more opportunities to take on new adventures with confidence in the future. Wishing you all the best in your bright future!